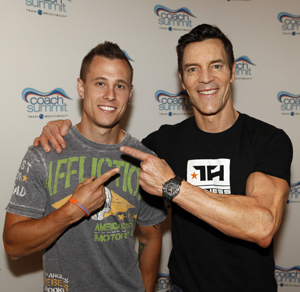 What does it take to be a Beachbody Coach? 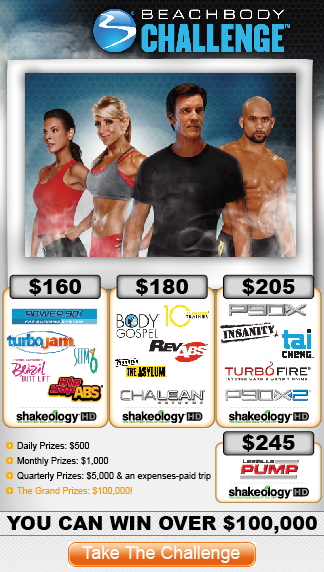 If you’re reading this post then I assume that you may be interested in knowing what it takes to be a Beachbody Coach. Well I don’t want to take away from what I said in the video but let me just say this. All it really takes is a little determination. An interest in health and fitness, and healthy living. And a willingness to share it with those around you. That’s about it. Oh and of course if you want to be on my team, then you MUST be 100% willing and committed to drinking Shakeology once a day. Watch now. If you have any questions or you think you’re ready to become a Team Beachbody Coach, then contact me now and lets get started on turning this into a solid business for you! Im READY TO BE A COACH! 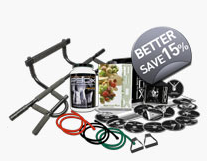 <<–The best way to sign up is with a Challenge Pack. It has all you need to get started successfully! I might need a little more info? !